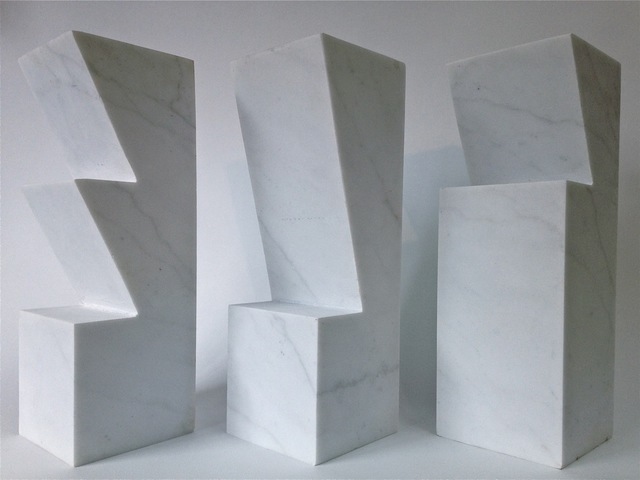 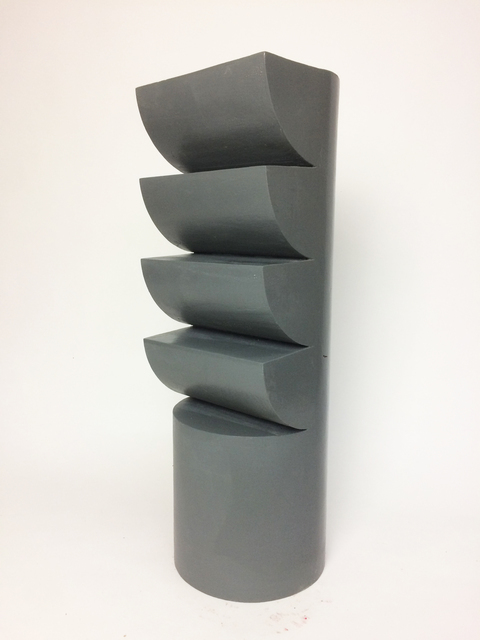 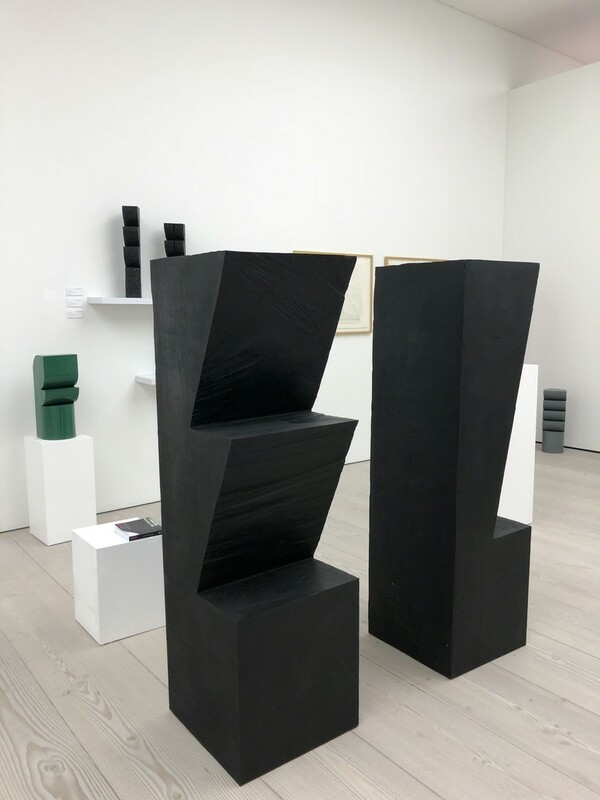 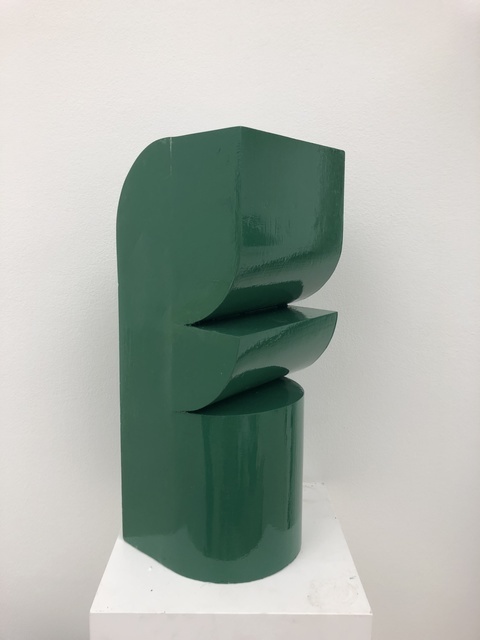 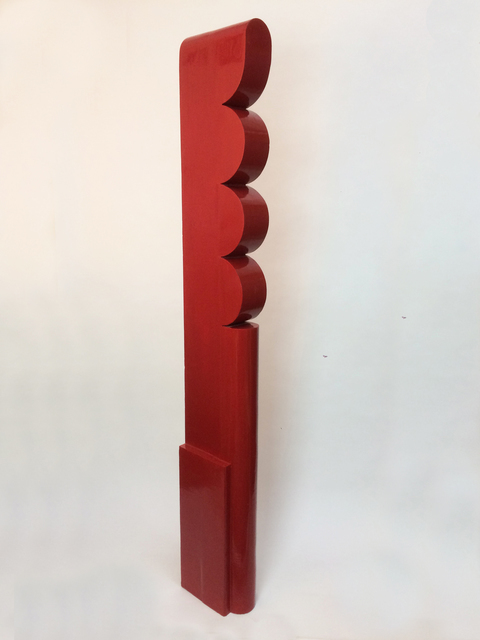 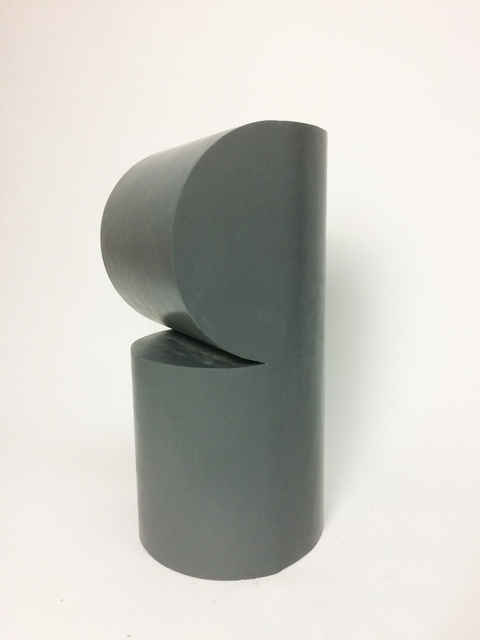 India Dickinson will be exhibiting a solo booth of work by British sculptor Dominic McHenry. 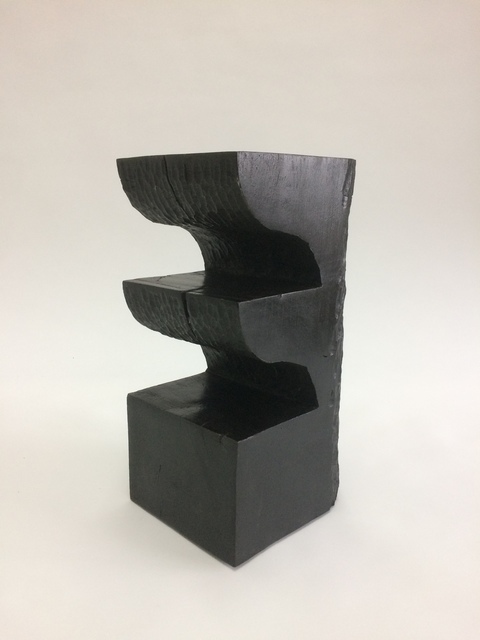 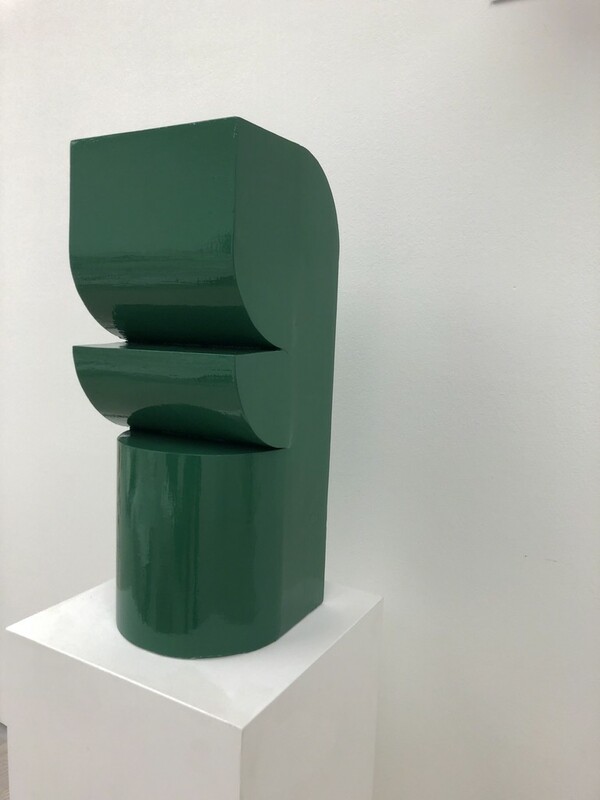 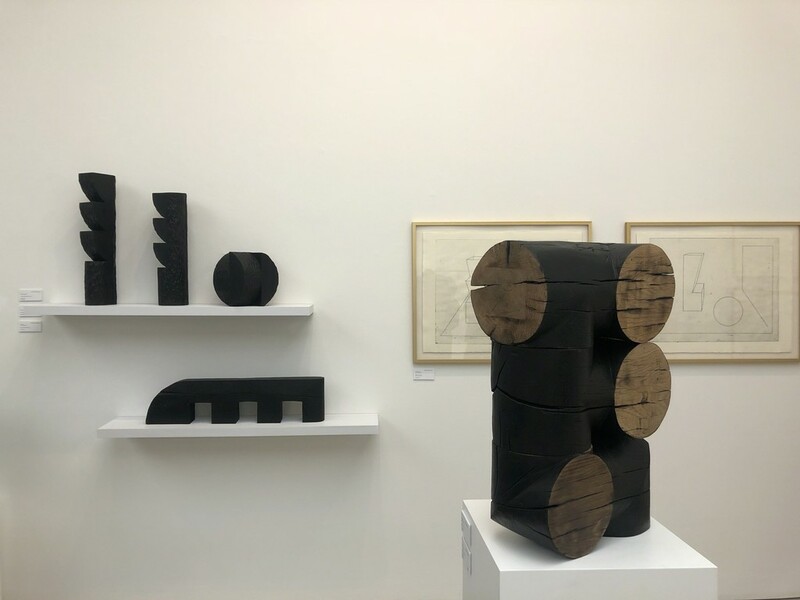 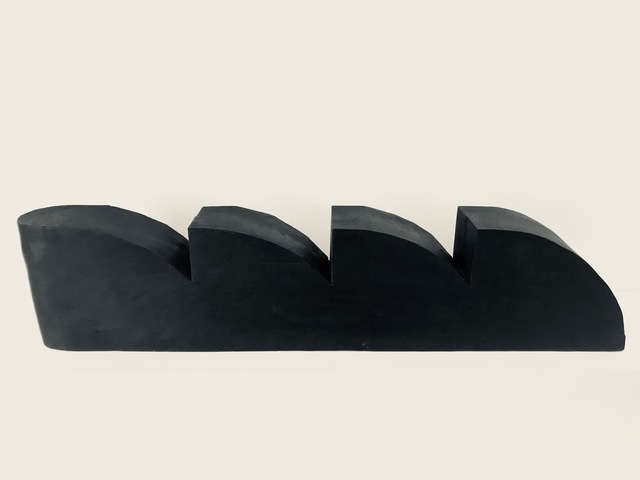 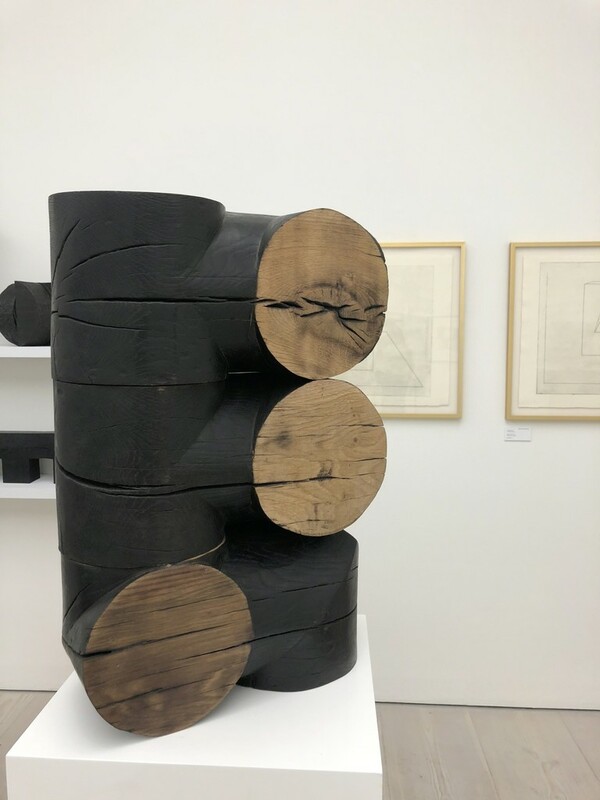 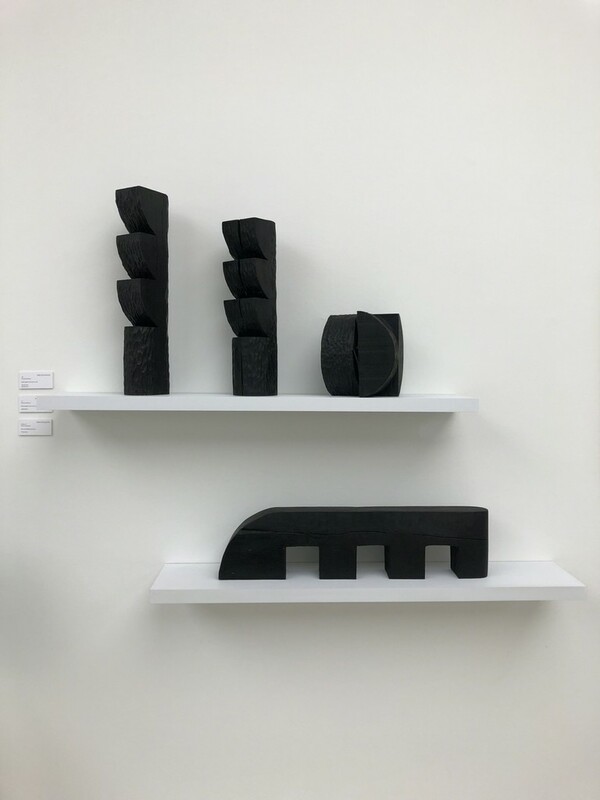 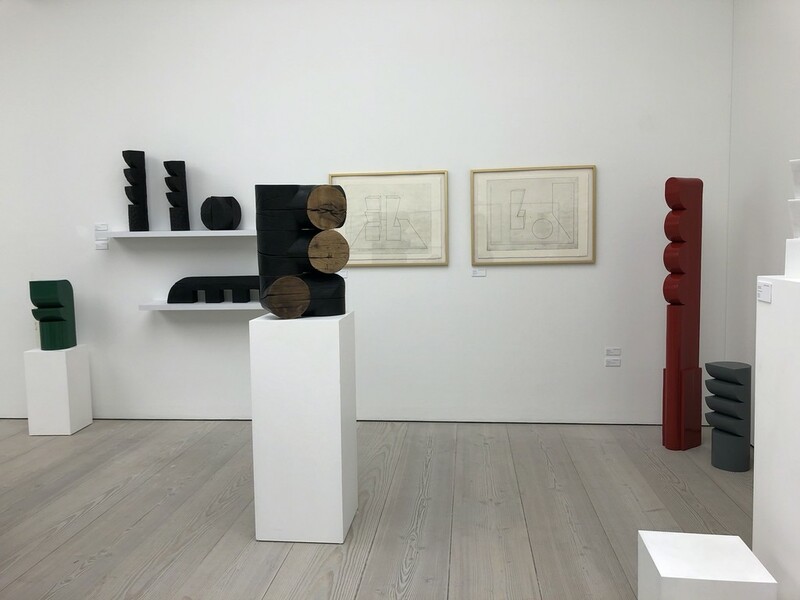 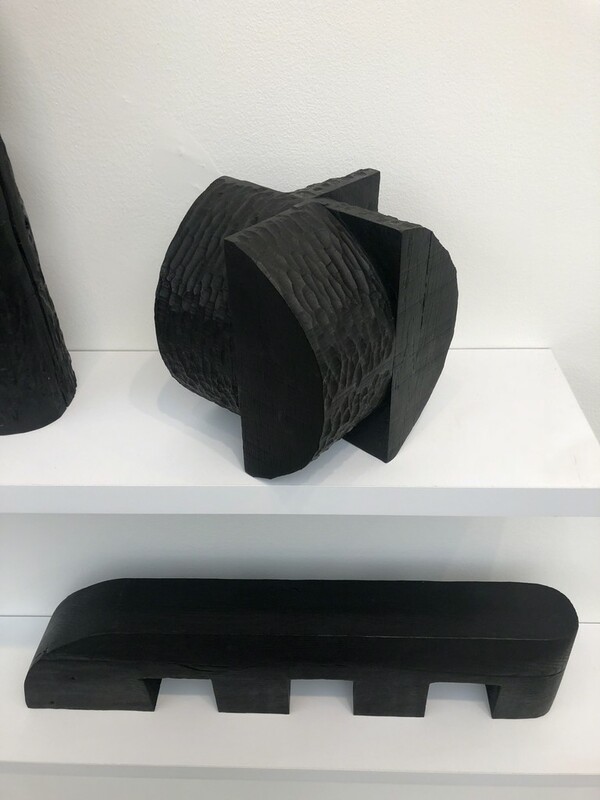 McHenry’s new collection of sculptures will be exhibited alongside his etchings. 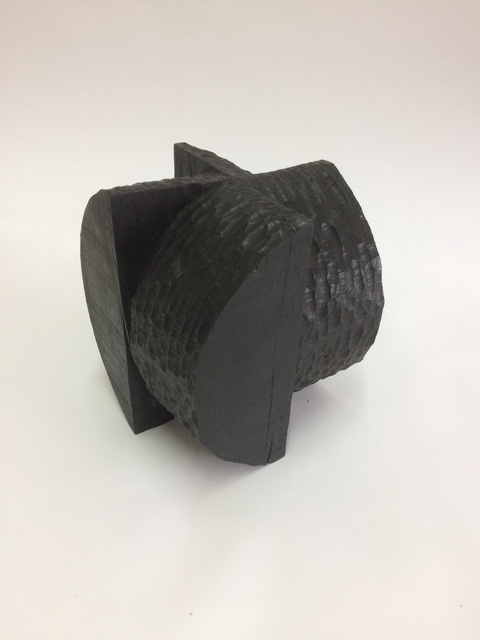 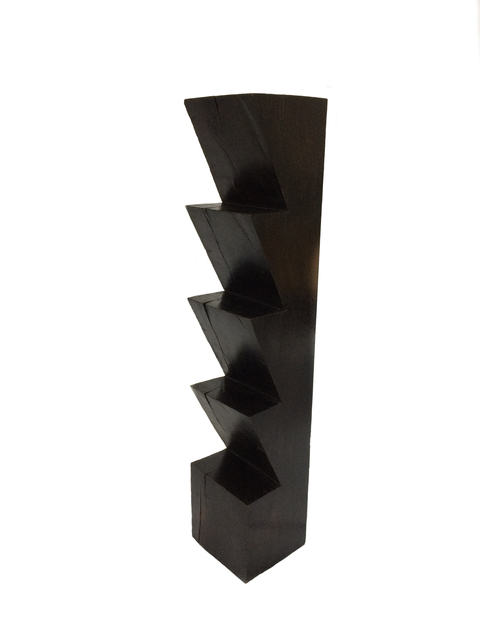 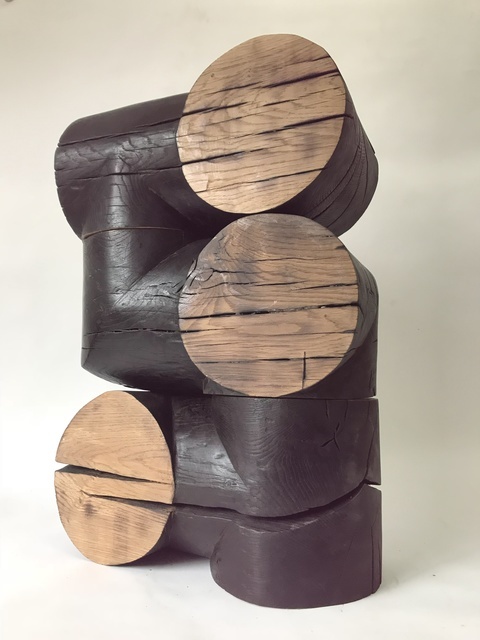 The abstract wooden sculptures are finished with oil or acrylic paint giving the work a shiny tactile finish. 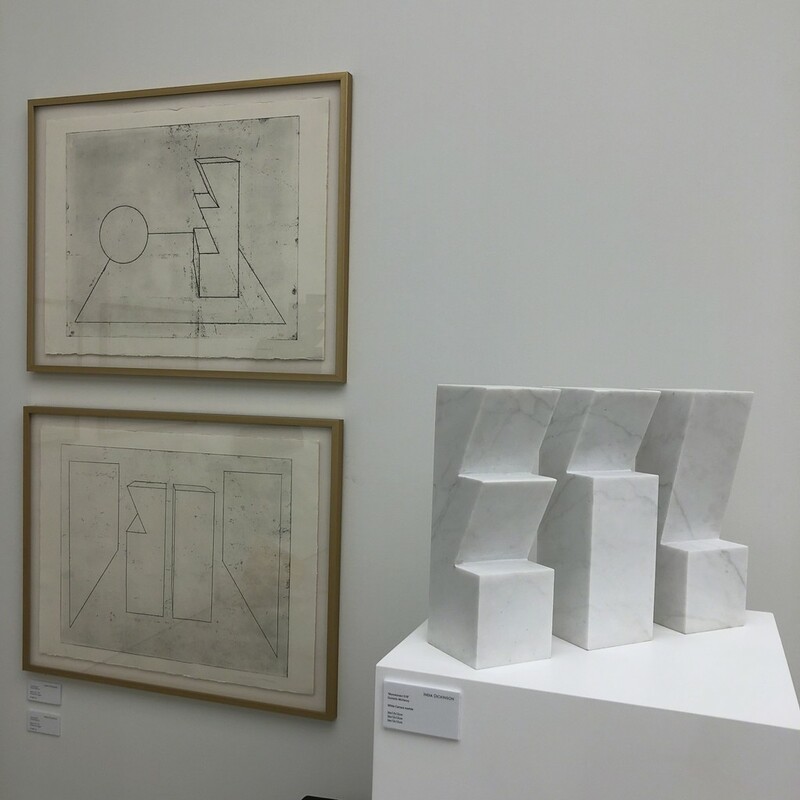 This new body of work shows the artists continued fascination with angular abstract forms and the multiplicity of shapes in interior spaces. 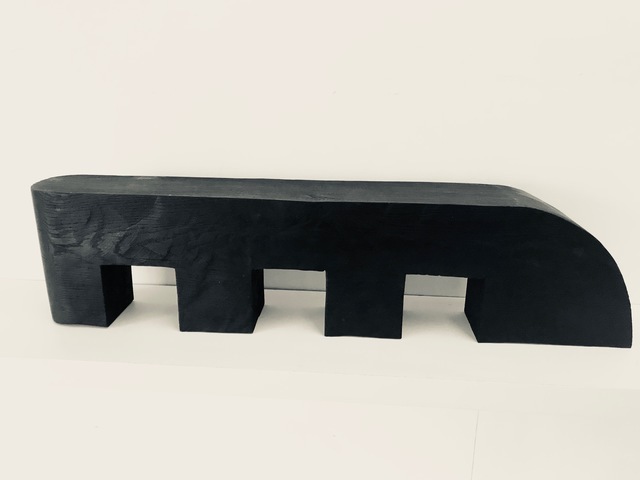 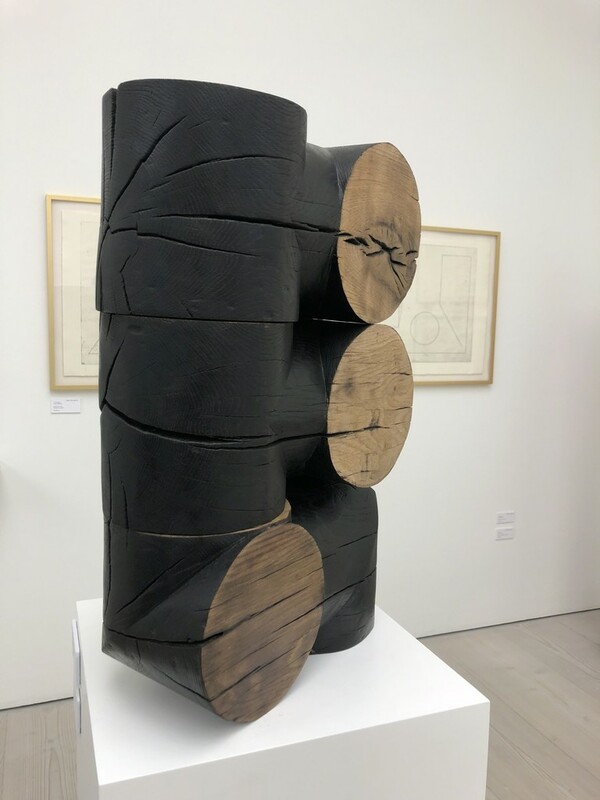 McHenry is also one third of the sculpture collective Bask who have recently exhibited their large outdoor sculpture commissions across the UK.